Pangsapuri Teratai is located along Jalan Anggerik Perdana 3 in Taman Anggerik Perdana, Semenyih, Selangor. This is a high-rise apartment development with parking space and security services built on leasehold land. 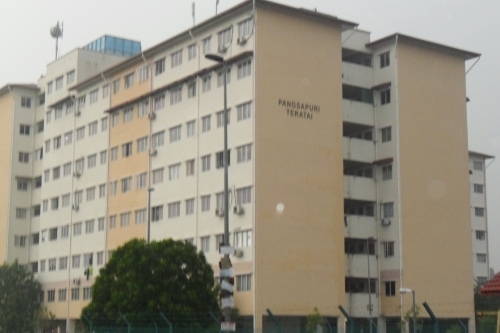 This apartment is neighbouring Pangsapuri Kenanga. Amenities nearby include restaurants, food court, banks and clinics. It is a stone’s throw away from Bandar Teknologi Kajang National School. 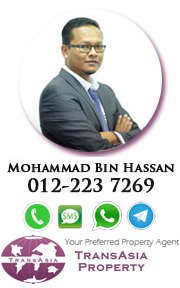 Taman Jasmin Primary & Secondary Schools and Kajang Utama Secondary School are nearby. Residents can take a short drive to Kajang Hospital, Stadium Kajang, Plaza Metro Kajang and Mydin.